Ready, set, sew! Learn the basics, gather your supplies, pick a project, and start stitching. 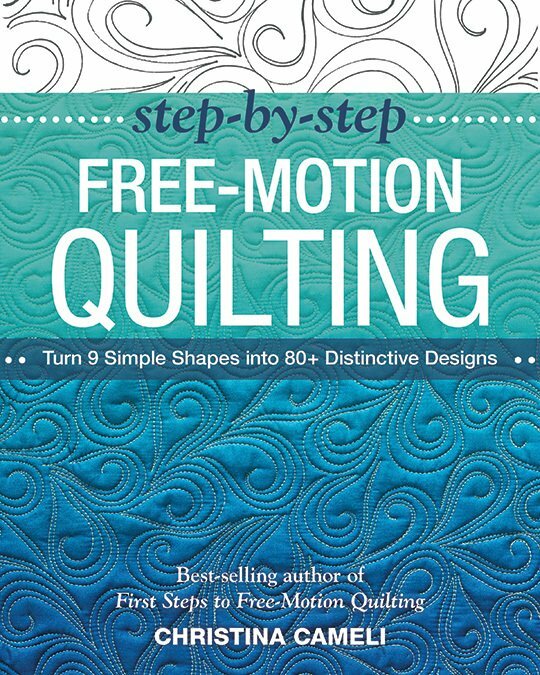 With a refreshingly new approach to free-motion stitching, First Steps to Free-Motion Quilting encourages you to make something beautiful while improving your free-motion quilting skills. You’ll find 24 projects and quilts that are light on assembly so you can spend most of your time stitching. A handy troubleshooting guide ensures success every step of the way.